Every time you frown, every time you show concern or even squint, you're contracting muscles in your face. 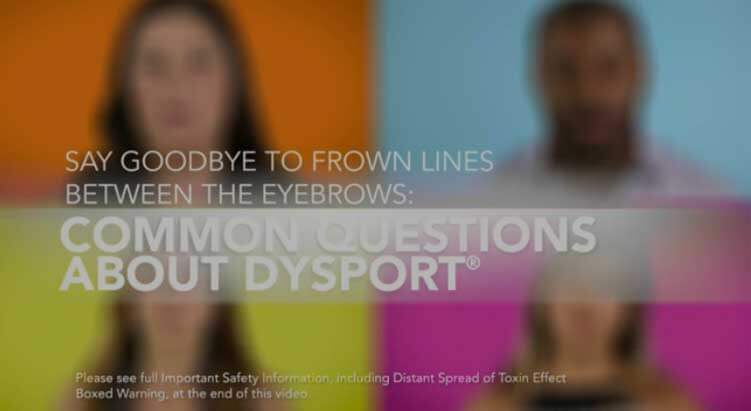 If you start to notice those frown lines between your eyebrows and they’re bothering you, then it might be worth asking your specialist if Dysport is right for you. Here are the most common questions patients have. When considering any kind of treatment, it's important to understand as much as possible about the procedure. 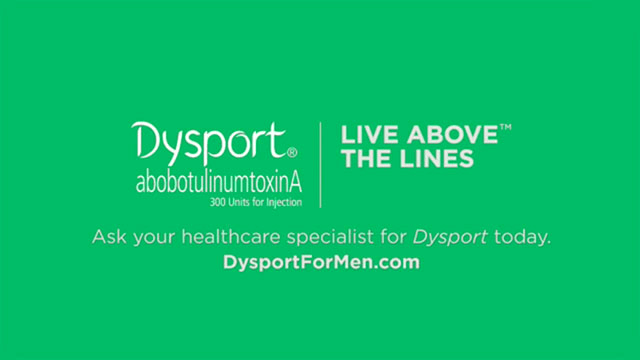 Here’s a general step-by-step guide to help you before, during and after your Dysport procedure. Once you find your physician, discuss with your doctor your expectations and whether you have any health conditions or allergies that could interfere with your treatment. It's your appointment, so don't hesitate to ask your doctor questions. Ask your doctor about any precautions you should take after treatment. Call your doctor or get medical help right away if you have any problems swallowing, speaking or breathing. If one or more of these happen, do not drive a car, operate machinery or do other dangerous activities. There should be little to no down time after your treatment. 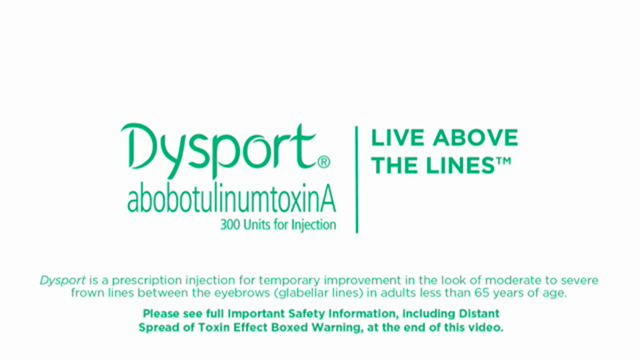 More than half of reported users† saw improvement 2-3 days after treatment,1-3‡ and results may last up to 4 months.2-4§ Results of repeat treatments may be comparable to your first use. 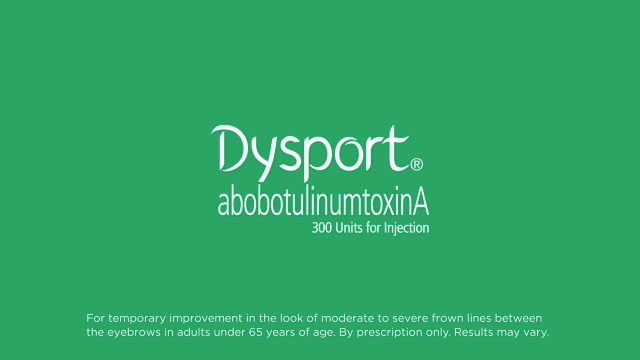 *Although the experience described is typical, the general routine at your doctor's office may differ, and individual results may vary.